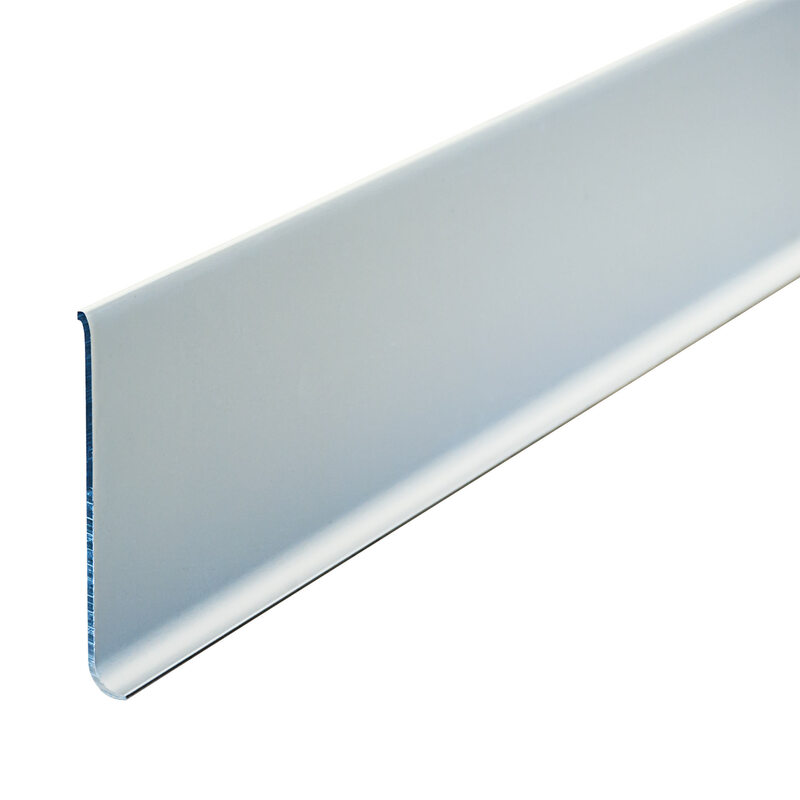 The New Age 9787C cove baseboard is versatile enough to be installed in almost any room. 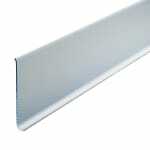 Its aluminum construction provides corrosion resistance and an industrial look. The baseboard prevents chipping, discoloration, and wearing of wall finishes, helping maintain a professional look. It also keeps washdown practices from waterlogging walls. With the smooth finish, this unit is easy to clean with soap and water. 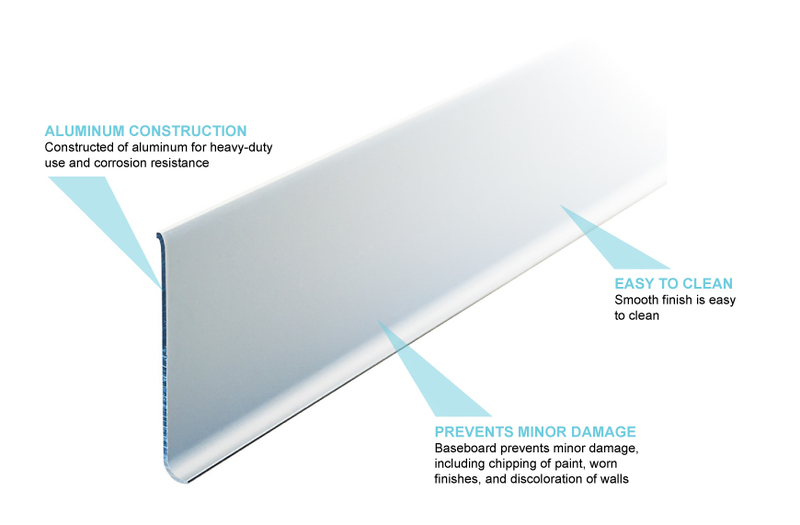 The New Age 9787C cove baseboard covers the joint between the floor and the wall to help stop dirt and debris from getting caught in crevices.